special in our own right. make up the big ones. Taking time for candles and reflection. remembering our own intrinsic worth. that we must learn to celebrate and embrace! I would share the bracelet with my sister, she is my best friend! I would gift the bracelet to a coworker friend. It would really cheer her up. Thank you for the giveaway. I love this Tamera! It is the same philosophy as my I MATTER posts on Thursdays. I would wear your bracelet proudly to remember I MATTER! It is beautiful! Your designs and photos are stunning!!! Tamera you are the Queen of Crowns. The rest of us are just runner-ups but all crown-worthy nonetheless. I love starting the day with a blank piece of paper. I'm so happy to hear that you do the same thing. I agree with Connie! 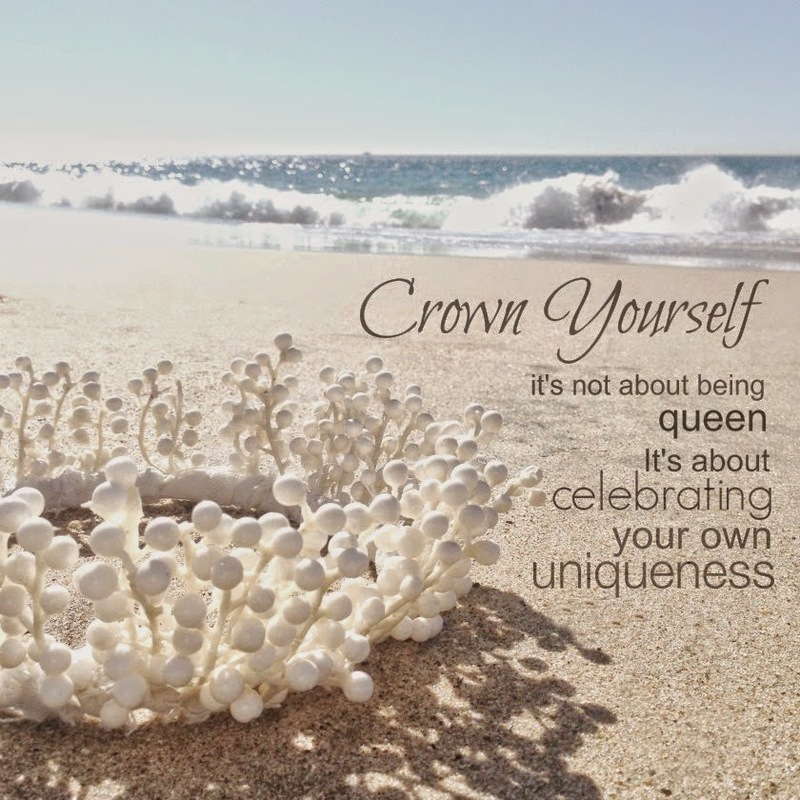 You are the queen of crowns! I just received a lovely package in the mail yesterday! I had ordered some locally made beeswax candles. They smell heavenly....candles and flowers are ever so lovely! Now, who would I crown? Gosh, there are so many friends that come to mind...but I think my Mom would truly deserve the honor! Lovely, lovely bracelets! I would share one with my daughter who is amazing and teaches me so much! Your post touches a chord in me today. 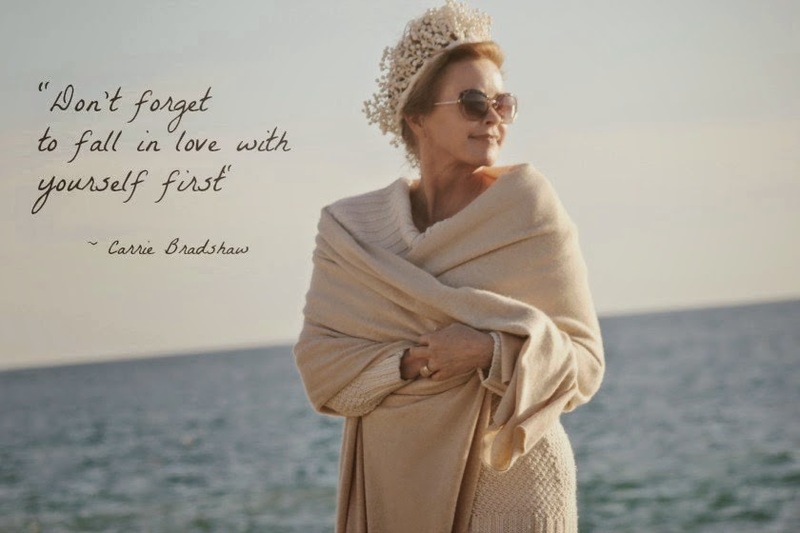 Sometimes we do forget to celebrate our own uniqueness and reward ourselves with whatever crown makes us happy. I'll probably not do all you ask above, but I'm always here to enjoy your words. Tamera...how inspiring you are!...love your style...sharing. ..would share with my friend Linda...who is like a sister. 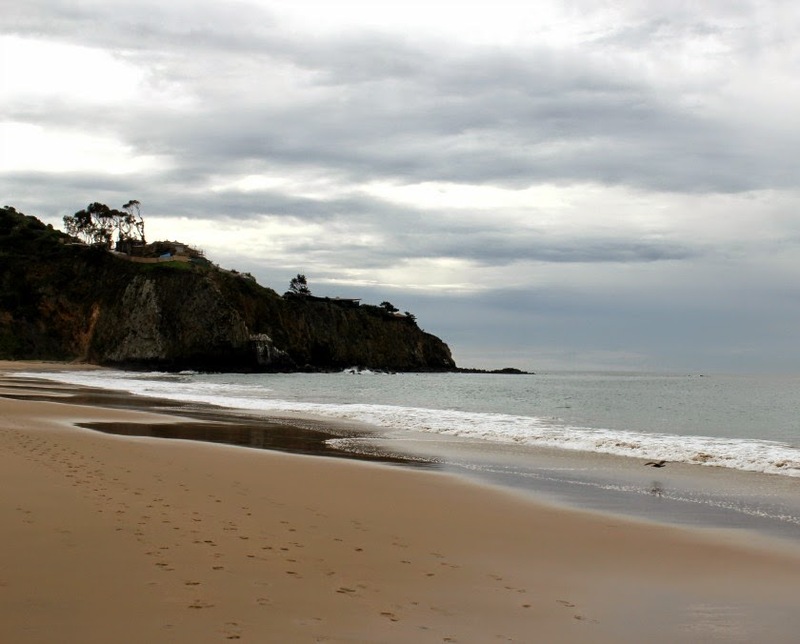 You look so beautiful draped in cashmere on the seashore. You are such an inspiration with your joyful energy and creativity! I have followed your blog for over a year and I've delighted in every one of your beautiful posts. Thank you so much for sharing your beauty and light through your blog! I love the crown bracelets and would share with my dear friend Ada who is also a joyful light in the world. I would share the bracelet with my sister. 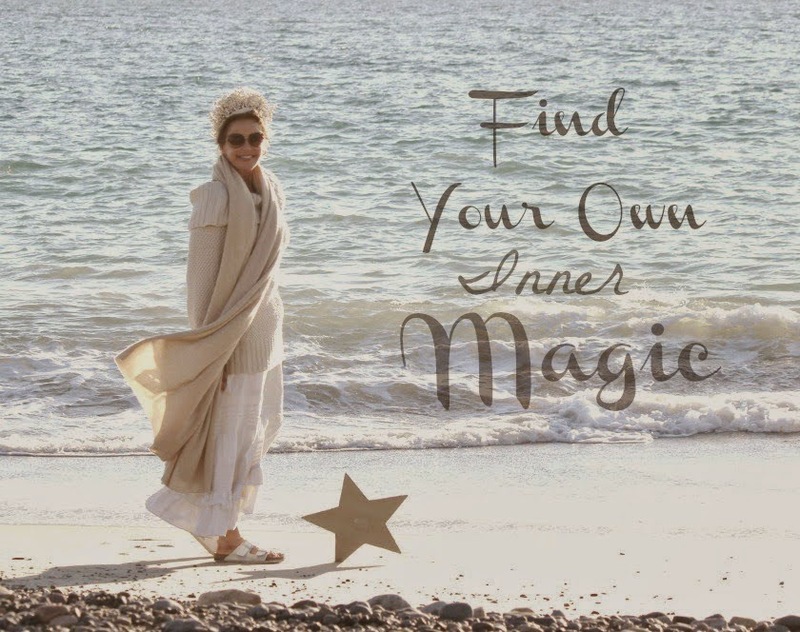 She is 13 years older than me and has always been helpful to me in finding my inner magic! Tamera I was so thrilled to read your comments and I forwarded you quotes and images to Isabella! Of course I would love to win a bracelet and already know which friend I would give one to! Wow! What an amazing gift, Tamera! If I am so lucky to win, I will crown my daughter, Chrislyn! I'd like to crown my sister who doubles as my best friend. I would want to crown my mother! Beautiful post, beautiful jewelry, beautiful Tamera with a beautiful soul! Love your blog. I would crown my beautiful friend, Merna! Gorgeous and very special bracelet. Love the sentiment behind it. I would crown my best friend who just happens to be my sister. Your blog is so beautiful and so are the braclets. I would definitely crown my friend Charyl, whose husband is battling cancer and daughter is waiting for a double lung transplant. She forgets sometimes that she matters too. 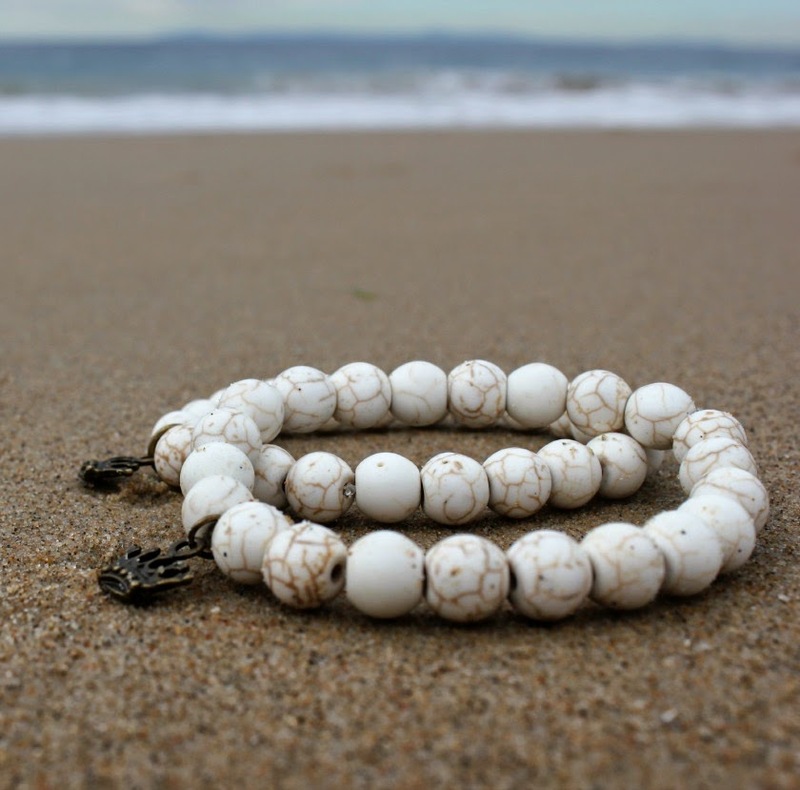 I have just discovered your beautiful blog and bracelets. I would share my bracelet with my very best friend who has seen me through the best and worse of life. Thank you. I would share with my wonderful friend of 20 years that is having some health issues right now. The bracelets are beautiful! Id crown my coworker and friend Deb. Shes a cancer survivor and deserves ten milllion crowns!! I would crown my older sister. I would crown my fellow painter and birthday girl, Lynn. I would crown my friend Ashley! Thanks for the opportunity!! I would crown my Mother, who is my best friend in the entire world. She is such a wonderful, kind, and special woman. My Dad has cancer and I am chronically ill and she spends so much time taking care of the two of us. I appreciate her more than words can express. Thank you for the giveaway opportunity. I would send a bracelet to my sister if I were the winner. Hugs P.S. I hope you wills top by and enter my giveaway too. 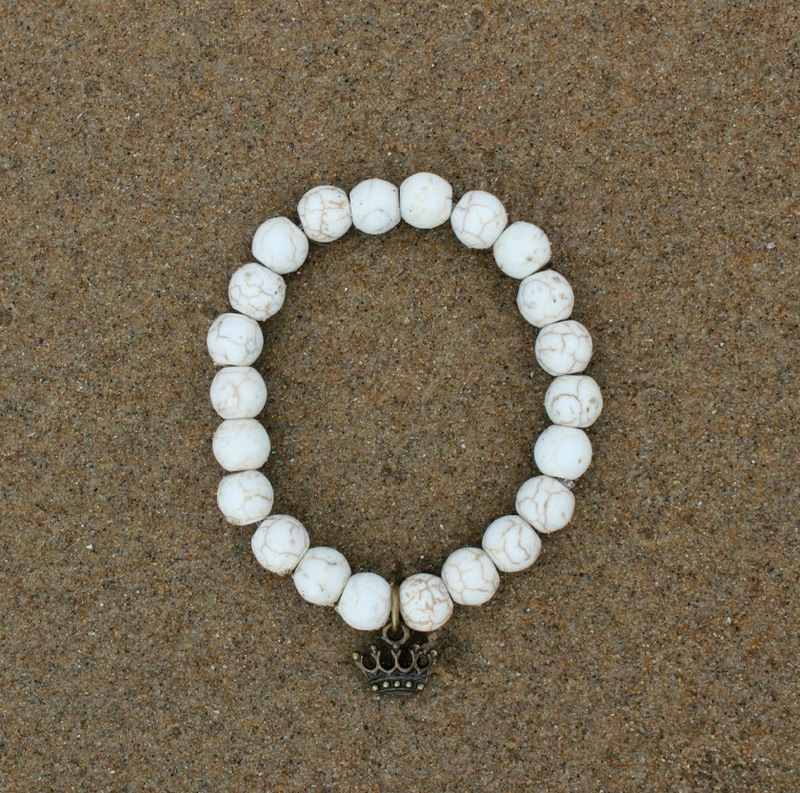 What a perfect and magical way of remembering to "crown" ourselves on a daily basis. 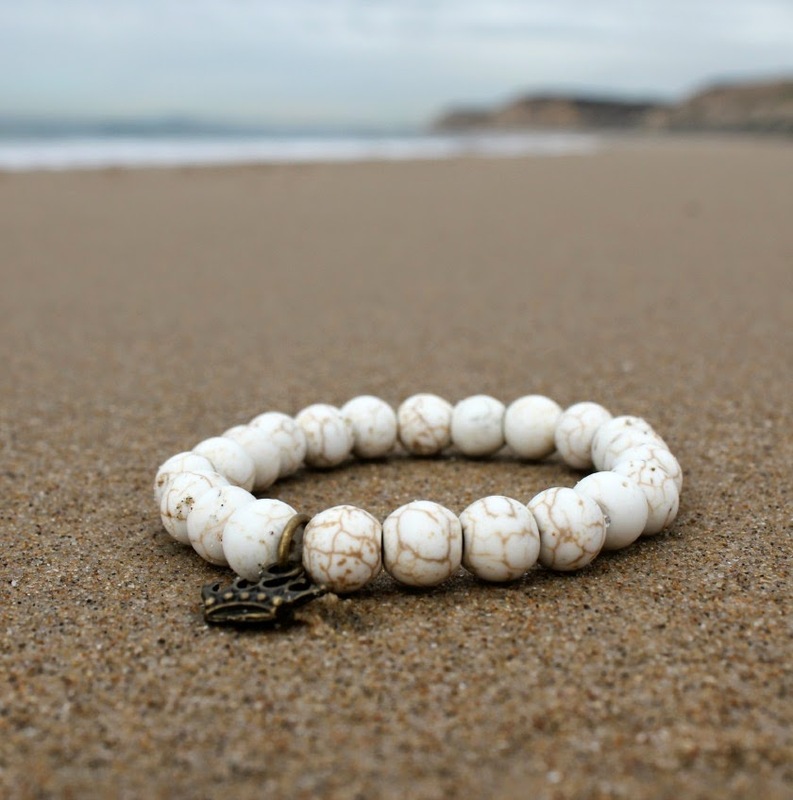 Love the living thoughts and inspiration that goes along with these bracelets. You already know who I would crown, my beautiful daughter. (But then we would need to order a special size for the true princess, Mollydoll, since she takes our jewelry off immediately and puts it right on herself). I made it under the wire! Your bracelets are beautiful and I would love to "crown" my beloved daughter Camille. Thanks for the opportunity, Tamera!